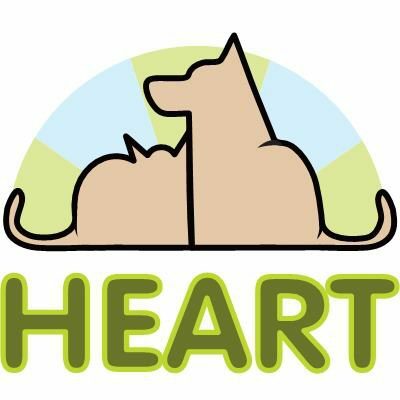 Support HEART – HEART Rescue Group, Inc.
We are a non-profit, all-volunteer animal rescue organization, and as such, we rely on your support to continue to save animals. There are several ways you can help out the rescue, including volunteering, fostering, and monetary contribution. HEART Rescue needs help specifically with organizing and planning benefit events, getting the animals to and from the vet and groomer and delivering them to their new homes, and can always use help with portraits of the dogs, advertising, and any other media work. Visit our Contact page to offer up your help! Fostering one or more dogs would not only give us more space to help more animals, it would also give the dogs more quiet time away from other animals. To sign up to foster an animal, please contact Toni Roman at 917 751 5039, her email is troman0218@hotmail or visit our Contact page.